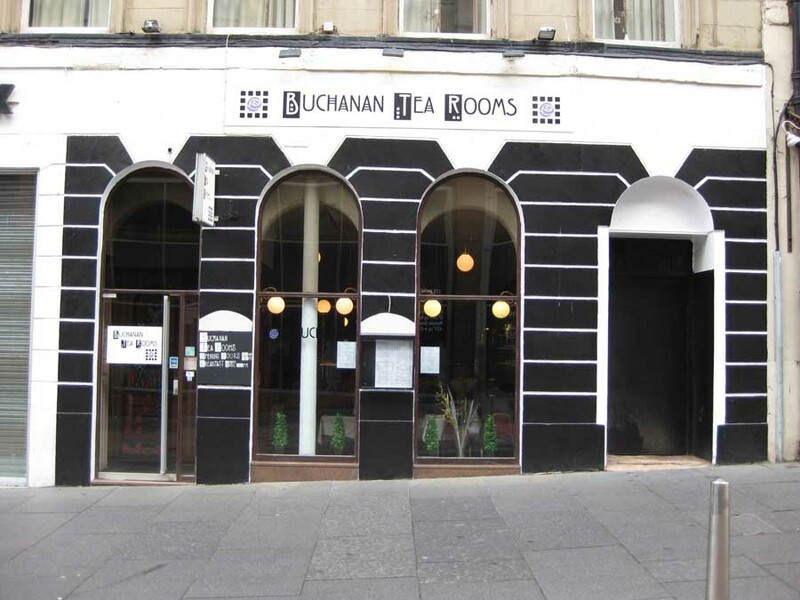 Mackintosh Tea Room at 97 Buchanan Street, Glasgow’s main shopping thoroughfare, dating from 1997. 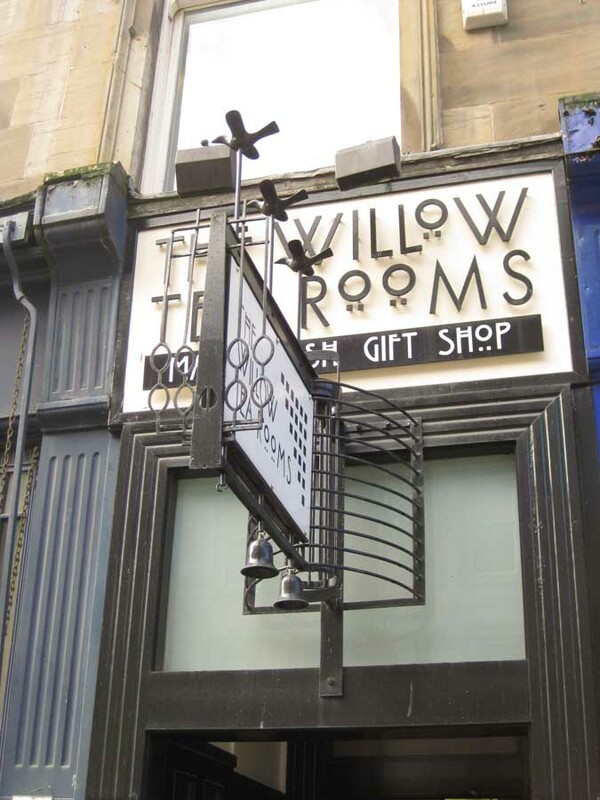 There is a similar Mackintosh Tea Room on Sauchiehall Street, for Kate Cranston (photo above). 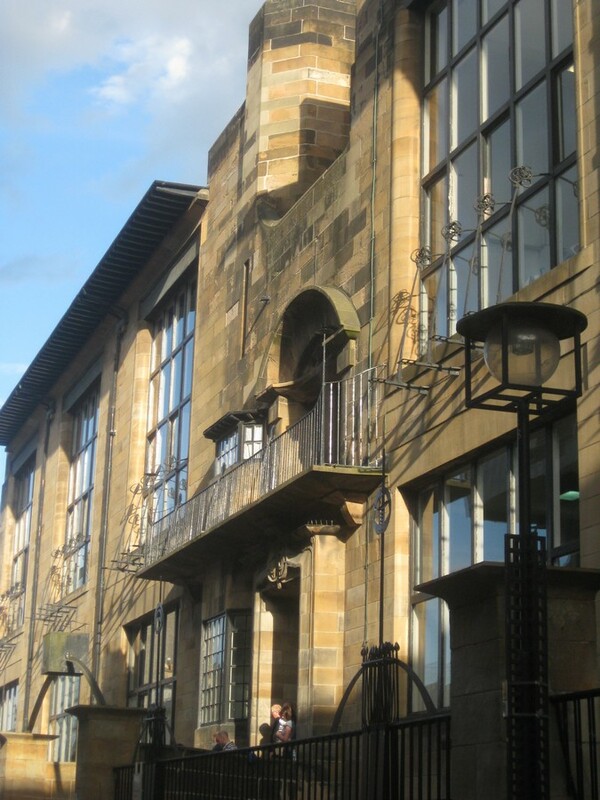 The Gallery was recreated in 1996. 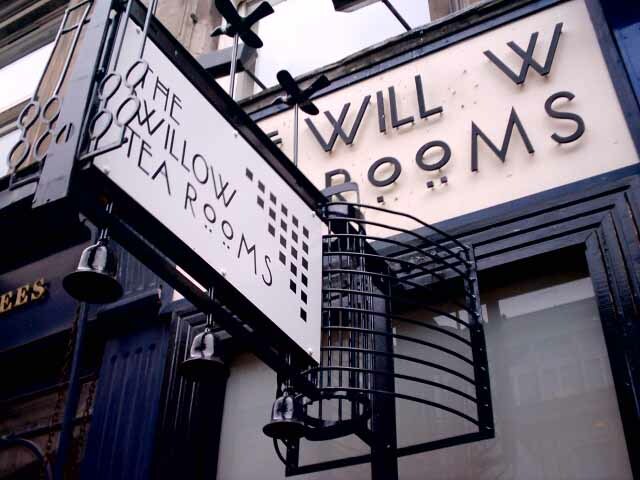 Thus visitors could once more get an idea of what the Willow Tea Rooms as designed by Mackintosh really looked like. 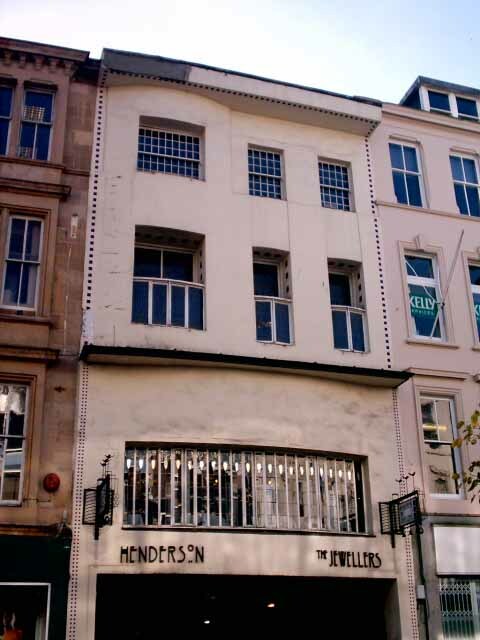 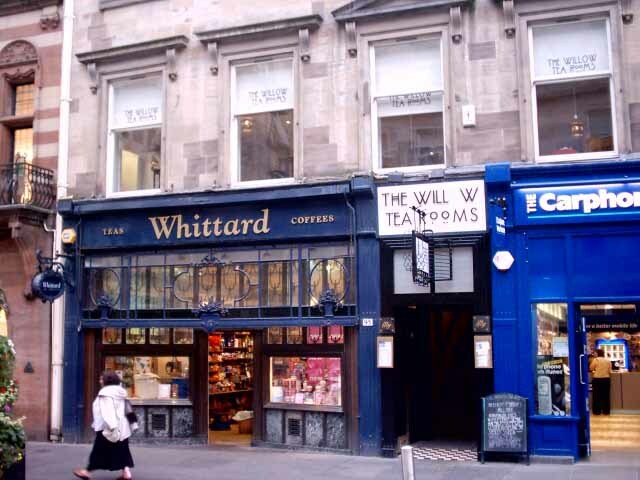 Street Tea Rooms (image above), 91-93 Buchanan Street.